A1. The Masqueraders - "Do You Love Me Baby"
B1. 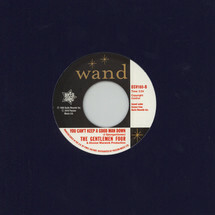 The Gentlemen Four - "You Can't Keep A Good Man Down"